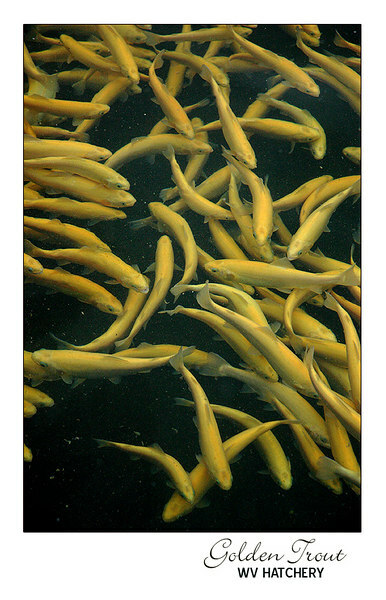 The golden rainbow trout originated from a single rainbow trout that was spawned in the fall of 1954 in West Virginia. A trip to the hatchery is always fun and will make a anyone want to get out the rod and reel! The Reeds Creek Fish Hatchery is located about 30 minutes from the cabin.